We are gearing up for the holiday season so we have planned some great beer releases and events for you at the taproom during November. A new batch of Di⋅ver⋅gent, a small-works holiday art show, and a Sunday pig roast all in one month?! And you are going to show the Pats game, be open on a Wednesday, and be open at noon on a Friday? It’s too much! This beer has a little bit of everything: barley, wheat, rye, black and caramel malts. Hopping is minimal to highlight the malt and yeast flavors. It is also a really pretty beer in the glass. 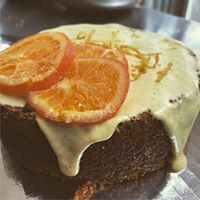 Come in and have a taste! 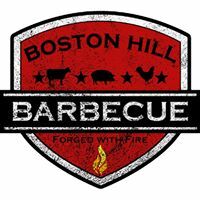 Join us on Saturday, November 3 as we welcome Boston Hill Barbecue to the taproom! They will be arriving nice and early to get the smoker going and will be serving from 4-7pm. They have promised smoked ribs, pulled pork and grilled marinated chicken accompanied by macaroni and cheese, beans and coleslaw. As usual, families and dogs welcome! Our annual THANK YOU to our Mug Club Members for their support of our small family business. This year’s party is being catered by another small family business, Punta Cana on Rantoul Street. If you are a Mug Club Member and have not yet RSVP’d, please do as soon as possible. The malt bill for this iteration is a scaled down version of the NEIPK we made with home brew competition winner Tom Secondo. We went heavy on the flaked wheat and flaked oats with some light caramel malt for mouthfeel and haze-inducing proteins. We chose to combine Ekuanot, Loral and Citra because, well, we had never tried those together before. We are getting a lot of herbal and floral notes with a kick of citrus and pine. Our resident Art Consultant, Sarah Lovasco of SJ Art Consulting, has managed to curate a wonderful Holiday Show featuring artists who have presented their works at the taproom in the past. The 2018 Holiday version features 2017 showcase artists Cali Serino, and Azubah Lauenstein-Denjongpa (remember the chickens?! ), and Brett Mason, Maura O’Connor, and Joe LoVasco from 2018. If there was a piece that you missed buying the last time, now is your chance! Most art will be priced to give as a gift or to reward yourself for being awesome this year! 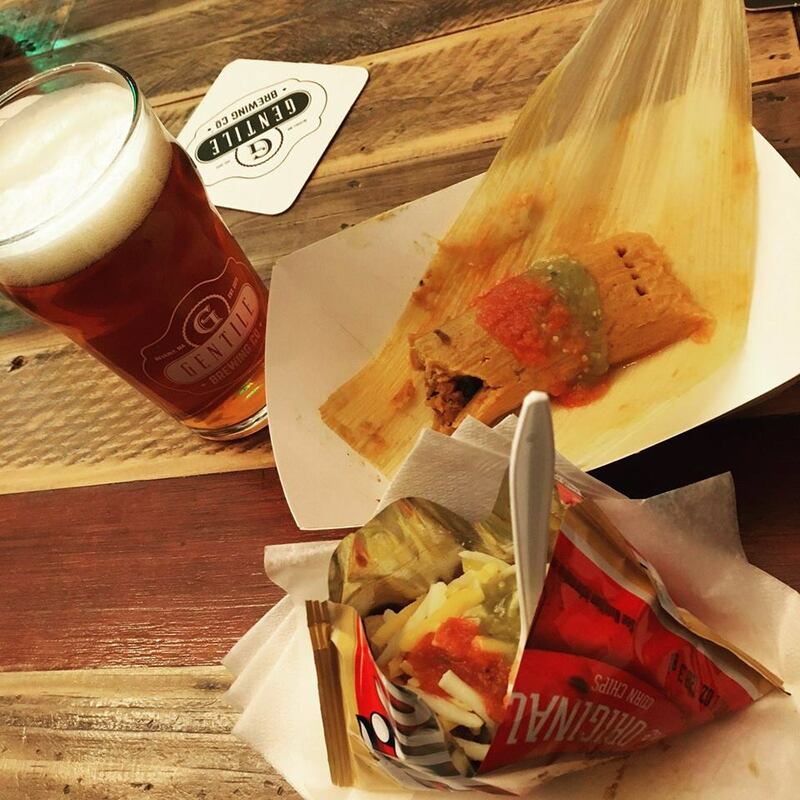 Also, Amanda from Tex Mex Eats returns with her mouth watering authentic Southern Texas tamales and Frito Pie, probably the most delicious thing ever invented by humans. And, it is also Paul’s birthday, so come celebrate the weekend with us! When Frank and Melinda, from The Corner Butcher Shop, we here for their German sausage pop-up in September, they mentioned, off-hand, that they had a 50-pound pig in their walk-in cooler that a customer had ordered and then canceled. 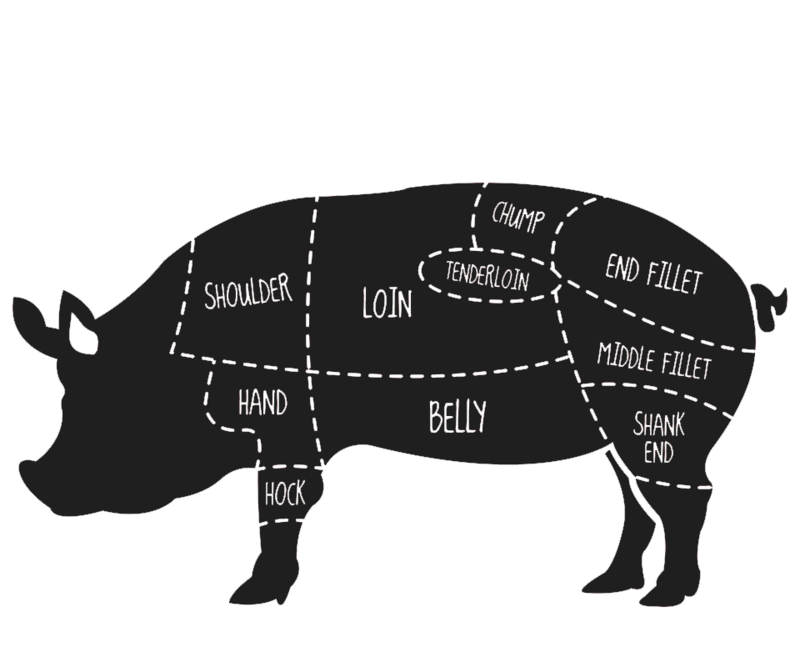 Well, we HATE to see a whole hog go to waste, so we pitched the idea of a Tailgate & Pig Roast Party at the brewery. This Sunday we are breaking our own rule of no football at the taproom and we will be rigging up a screen to show the 1 o’clock game, Patriots vs Titans. Frank will have chicken wings available for the first half and then we get to dive into the pig at halftime. We, of course, will have beer. Come on down for this special event! And Christen and the kids will obviously have their Packers gear on. Go Pack Go! 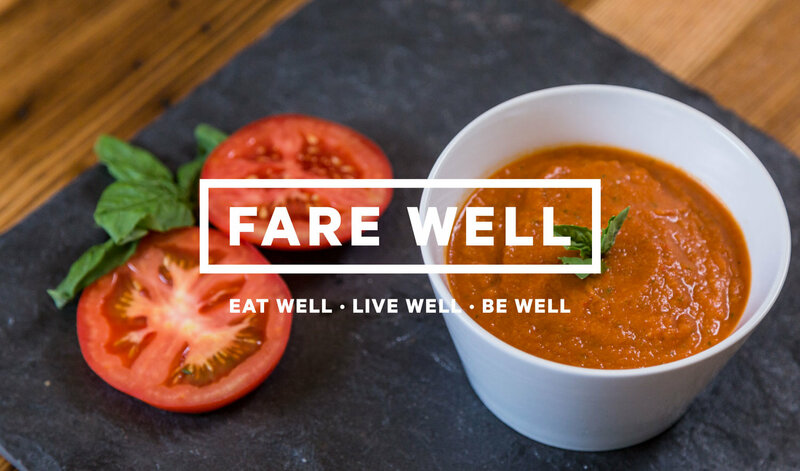 Fare Well Boston is located in a cozy 160 square foot repurposed shipping container at the edge of the Seaport District in Boston but they are bringing their simple, good, hearty food to the taproom. They make this thing called a “Scalzone” which uses a scallion pancake like a tortilla which gets stuffed with scrambled eggs, beans, and cheese and then wrapped. And you can add bacon. Obviously. Come for brunch, stay for beers! A strong dark wheat ale just in time for Thanksgiving dinner. Clocking in close to 7% ABV, this is a rich beer with quite a bit of residual sweetness and flavors of dark fruit. It is fermented with our hefeweizen yeast so you should pick up some banana and clove. Similar to the Dunkelweizen just a heck of a lot stronger. 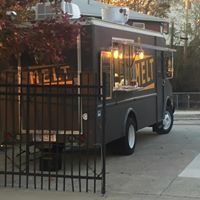 Melt Food Truck pulls up to the taproom which gooey grilled cheese and smothered poutine. Come lay a good base for Thanksgiving dinner! We will be closed to enjoy this holiday with our family and friends. We assume you will do the same. Don’t worry, we open Friday at noon. Since we know you probably would like to get out of the house today, we are open from 12-10pm. If you are one of those Black Friday shoppers, noon is time for beers. If you are everyone else sane enough to stay home, noon is also time for beers. Kim Gregory Pure Pastry is popping up in the taproom from 2-6pm to fuel you on your Shop Small Saturday trek around Beverly. We have plenty of merchandise available so plan to give your favorite people something from us. As always, we also have gift certificates available in any denomination you would like. Thank you for supporting a small, local, family-run business. If you plan to order online, please do so by mid-December so there is plenty of time to fulfill your order. Happy Shopping! We release our take on the classic English pub beer, Bitter. We have said this before, and we will say it again, it is not bitter. It is a malt-forward English pale ale brewed with high quality floor-malted Maris Otter malt and hopped with Fuggles hops for balance and a delicious earthy flavor. A great beer for those holiday drinking sessions. Come raise a pint today!